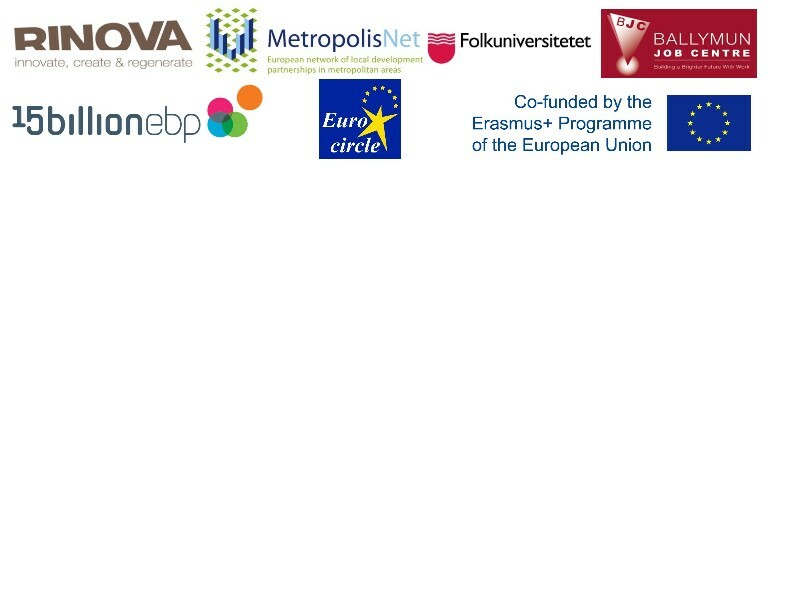 Euro-IVET is a strategic partnership (ERASMUS +, KA2) co-ordinated by UK partner 15 Billion. It’s aiming at improving the quality of the initial vocation educational training, and to allow VET providers from every educational fields and employers to offer training opportunities leading to certifications accessible to everyone from October 1st 2015 to August 31st 2018. Equip youth providers and VET providers with the necessary competences in order to fill the gap. A comparative study about the impact of the “Cultural Clash”. Click here to have access to the study in French and in English. A guide of good practices and recommendations in order to improve the quality of the VET offer in the multicultural and urban areas. Country partners : UK, Germany, Sweden France and Ireland.